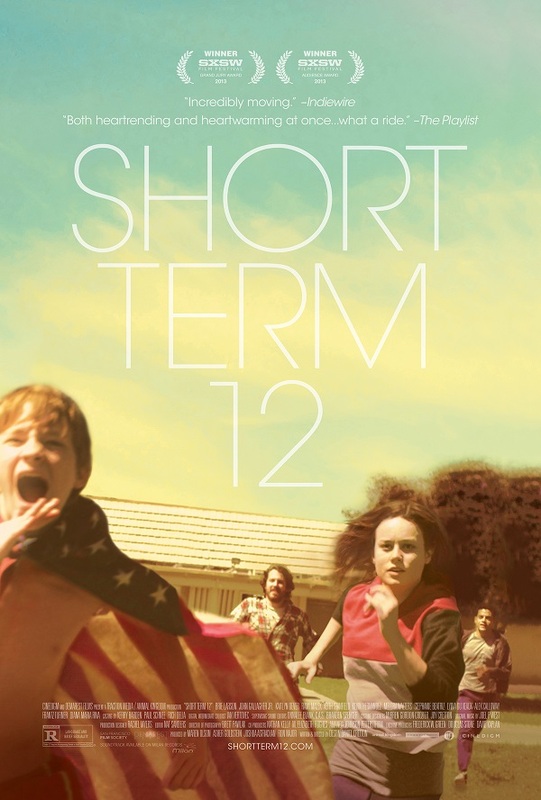 Short Term 12 — but LONG term awesome! My favorite film of the year so far, Short Term 12 is one of those small independent films that deserves to find a large audience through word of mouth. 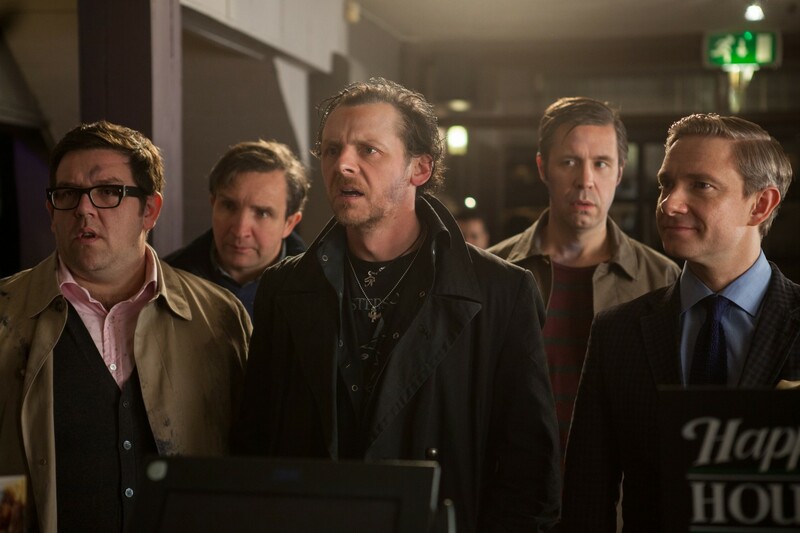 This one needs to continue to play in cinemas across the country! Short Term 12 is a movie that packs a punch! Written and directed by Destin Cretton, based on his short film, it stars the brilliant young actress, Brie Larson. She gives a soulful performance as the head of staff for a home for at-risk youth. Having already garnered awards at Sundance, SXSW and Locarno Film Festival, Short Term 12 is a well-edited film with the perfect running time of 96 minutes and a wonderful ending that makes the emotional investment seem all the more worthwhile. As the action at the foster care facility goes from a daily dose of crazy to High Alert life-endangerment, Brie Larson’s Grace is forced to reveal a dark past that threatens to destroy her world. The young actors, particularly Kaitlyn Dever as Jayden, are so believable in their roles as troubled teens, that it’s as if there was a hidden camera and this was a real life unfolding. When Keith Stanfield performs a heart-breaking rap full of rage and grief, it’s absolutely gut-wrenching. 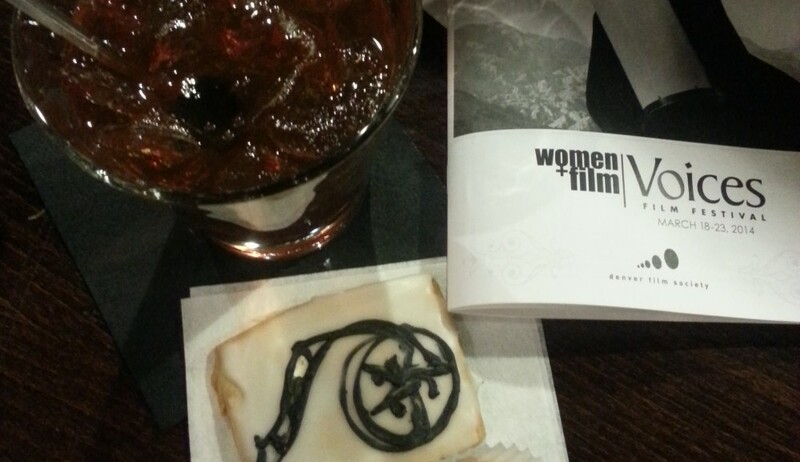 To reveal any more would be to ruin the joy of experiencing this powerful movie first-hand. Just go. Run. And please, tell your friends! Rating: 5 cups of coffee, the kids are too young to drink alcohol!